Our product range includes a wide range of esomeprazole tablets, levocetirizine montelukast tablets, citicoline, terbinafine tablets, pharmaceutical tablets and clarithromycin tablets. 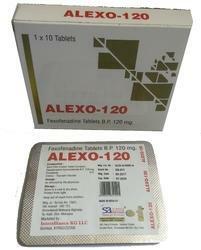 Esomeprazole 40mg Delayed Release (DR) tablet contains Magnesium . Esomeprazole is in a class of drugs known as Proton-pump inhibitors (PPIs), whose main purpose is for a long-lasting reduction in production of gastric acid. 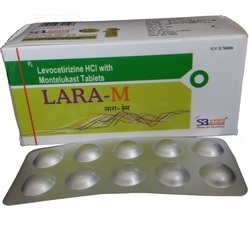 Owing to vast experience we have gained through a long tenure in the field, we offer pure and effective Levocetirizine Dihydrochloride & Montelukast tablets, used to treat serious allergic infections. All these medicines are sourced from a network of trusted vendors are also tested on different parameters to ascertain that these are safe to use. · Potent and selective antagonist of peripheral H 1 receptors. · One tablet a day offers 24 hours reliefs from allergic symptoms. We are efficiently instrumental in providing our clients a Citicoline Sodium Tablets. The offered tablets are processed using superior quality chemical compounds and innovative technology in compliance with industry norms. Our provided tablets are meticulously tested on varied parameters so as to offer qualitative grade to our esteemed clients. 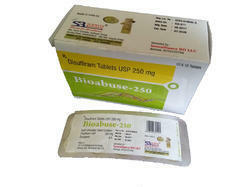 Used for age-related memory problems, we offer these tablets to our customers at industry leading prices. 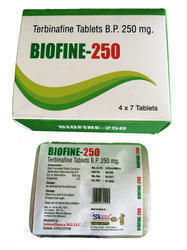 Terbinafine is used to treat certain types of fungal infections (e.g., fingernail or toenail). It works by stopping the growth of fungus. This medication belongs to a class of drugs known as antifungals. Read the Medication Guide provided by your pharmacist before you start taking terbinafine and each time you get a refill. If you have any questions, ask your doctor or pharmacist. Take this medication by mouth with or without food, usually once a day or as directed by your doctor. Dosage and length of treatment is based on your medical condition and response to treatment. It may take several months after you finish treatment to see the full benefit of this drug. It takes time for your new healthy nails to grow out and replace the infected nails. Continue to take this medication until the full prescribed amount is finished. Stopping the medication too early may allow the fungus to continue to grow, which may result in a return of the infection. We have in store a variety of Pharmaceutical Tablets, which is fit to be used in different applications in varied forms like uncoated, film coated, sugar coated, enteric coated, chewable and lozenges. Our offered array has General and Nutraceuticals. The demand of our offered tablets are high as these are processed under hygienic conditions using high grade ingredients. 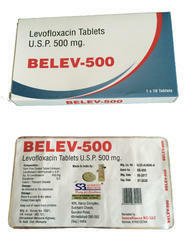 Clarithromycin is used to treat a wide variety of bacterial infections. This medication can also be used in combination with anti-ulcer medications to treat certain types of stomach ulcers. It may also be used to prevent certain bacterial infections. 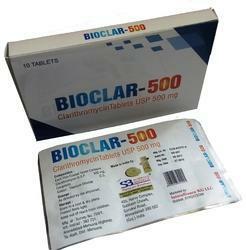 Clarithromycin is known as a macrolide antibiotic. It works by stopping the growth of bacteria. Take this medication by mouth with or without food as directed by your doctor, usually every 12 hours. If stomach upset occurs, you may take it with food or milk. The dosage and length of treatment are based on your medical condition and response to treatment. In children, the dosage may also be based on weight. 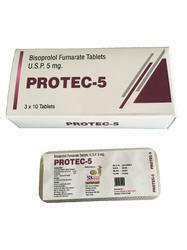 If you are taking this medication to prevent certain bacterial infections, take it exactly as directed by your doctor. 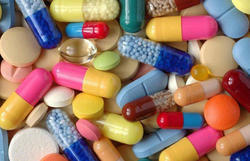 Do not stop taking the medication without your doctor's approval. Tell your doctor if you develop signs of infection such as fever or night sweats. Torsemide is used to reduce extra fluid in the body (edema) caused by conditions such as heart failure, liver disease, and kidney disease. This can lessen symptoms such as shortness of breath and swelling in your arms, legs, and abdomen. 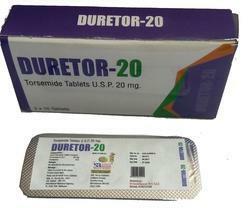 Torsemide is a "water pill" (diuretic) that causes you to make more urine. This helps your body get rid of extra water and salt. Take this medication by mouth as directed by your doctor, with or without food, usually once daily. It is best to avoid taking this medication within 4 hours of your bedtime to prevent having to get up to urinate. Dosage is based on your medical condition and response to treatment. Do not increase your dose or take it more often than directed. Take this medication regularly to get the most benefit from it. To help you remember, take it at the same time each day as directed. It is important to continue taking this medication even if you feel well. Most people with high blood pressure do not feel sick. Generally, it may take 4-6 weeks, and sometimes up to 12 weeks, before the full blood pressure-lowering effect is seen. Do not stop taking this medication without consulting your doctor. Cholestyramine and colestipol can decrease the absorption of torsemide. If you are taking either of these drugs, separate the timing of each dose from torsemide by at least 2 hours. Call your doctor right away if you have any of these serious side effects. Call 9-1-1 if your symptoms feel life-threatening or if you think you’re having a medical emergency. Disulfiram, USP is an alcohol antagonist drug. 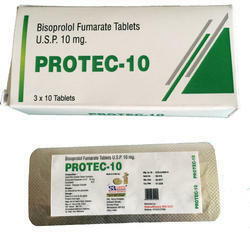 Disulfiram, USP occurs as a white to off-white, odorless, and almost tasteless powder, soluble in water to the extent of about 20 mg in 100 mL, and in alcohol to the extent of about 3.8 g in 100 mL. 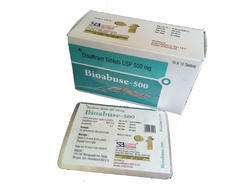 Each tablet for oral administration contains 250 mg or 500 mg Disulfiram, USP. Tablets also contain colloidal silicon dioxide, lactose anhydrous, magnesium stearate, microcrystalline cellulose, sodium starch glycolate, and stearic acid. · Vitamin A deficiency. Taking vitamin A by mouth is effective for preventing and treating symptoms of vitamin A deficiency. 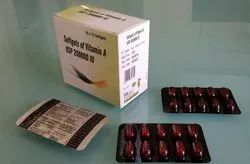 Vitamin A deficiency can occur in people with protein deficiency, diabetes, over-active thyroid, fever, liver disease, cystic fibrosis, or an inherited disorder called abetalipoproteinemia. · Breast cancer. Premenopausal women with a family history of breast cancer who consume high levels of vitamin A in their diet seem to have lower risk of breast cancer. It is not known if taking vitamin A supplements has the same benefit. · Cataracts. People who consume high amounts of vitamin A in their diet seem to have a lower risk of developing cataracts. · Measles. Taking vitamin A by mouth seems to reduce the risk of measles complications or death in children with measles and vitamin A deficiency. · Precancerous lesions in the mouth (oral leukoplakia). Research shows that taking vitamin A can help treat precancerous lesions in the mouth. · Diarrhea after giving birth. Taking vitamin A, during, and after pregancy reduces diarrhea after giving birth in malnourished women. · Pregnancy-related death. Taking vitamin A before and during pregnancy seems to reduce the risk of death by 40% in malnourished women. · Pregnancy-related nightblindness. Taking vitamin A during pregnancy seems to reduce nightblindness by 37% in malnourished women. Vitamin A might work better for this condition when taken with zinc. · Eye disease affecting the retina (retinitis pigmentosa). Taking vitamin A can slow the progression of an eye disease that causes damage to the retina.